PTBO 2019 - Click for full details!!!!!!!!! 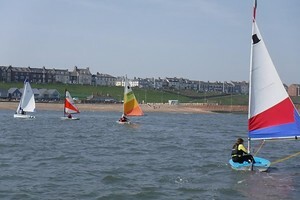 There has been sailing organised in Sunderland for over 160 years by either Sunderland Yacht Club or its predecessors. 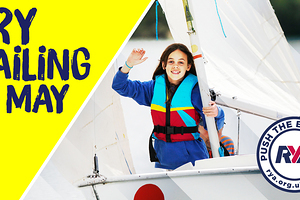 The current club has been in existence for nearly 100 years and caters for most forms of sailing. 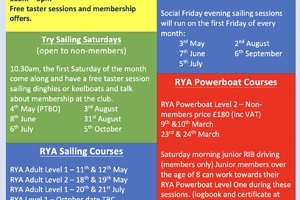 Sunderland Yacht Club is an RYA recognised training establishment offering sailing, powerboat and shore based training courses. Sunderland Harbour offers a safe place for you to learn and develop your skills under the guidance of RYA qualified instructors. The yacht club offers an excellent venue for shore based training courses. Cruiser races are organised on Sundays and Wednesday evenings. The season starts late April and continues to late October. The 2018 Cruiser Racing Programme is now available here. There is a growing Dinghy Fleet with handicap racing every Saturday afternoon and plans for evening racing throughout the 2019 summer season. Fun on the water with an early season sail. Training pre-season meet up and Powerboat skills day.